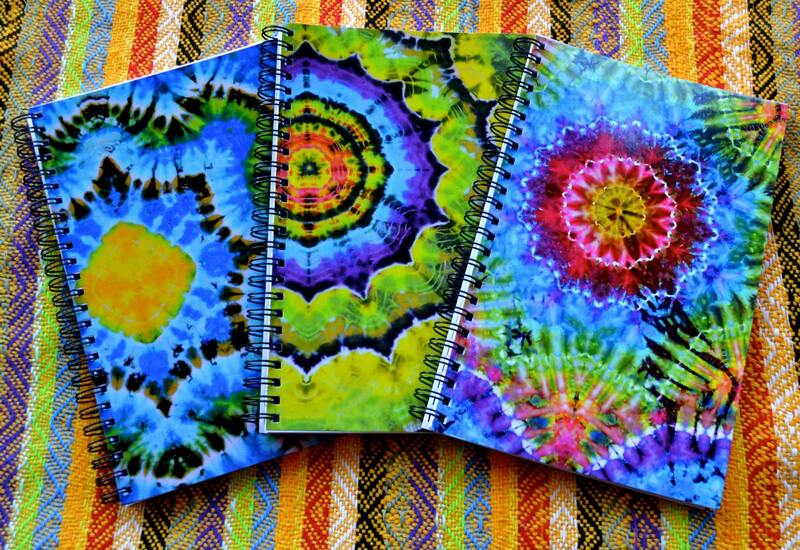 Our tie dye art printed on journals. 6x9 inches. 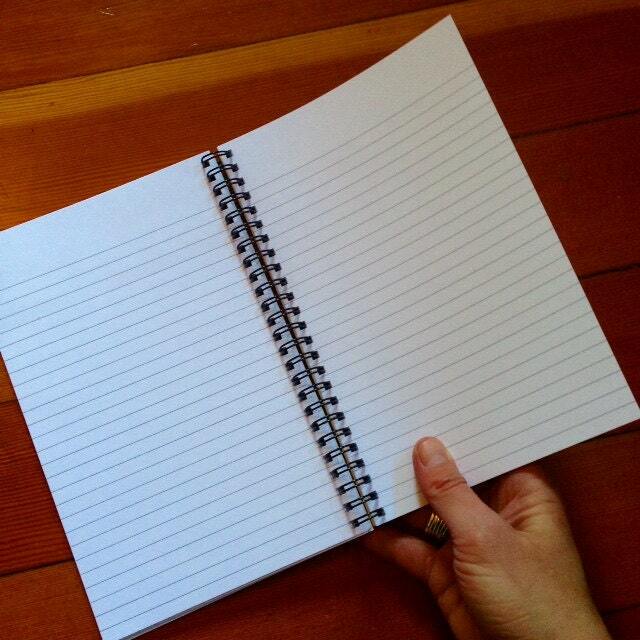 80 pages of lined paper. Glossy finish. couldn't decide on which pattern so i purchased all 3! 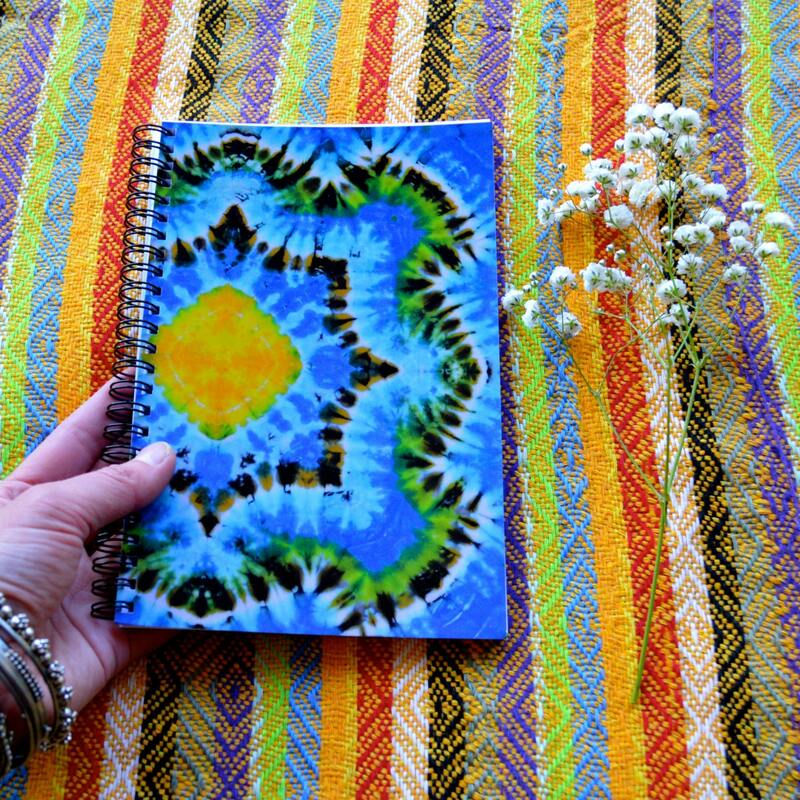 beautiful pattern, colors and print!